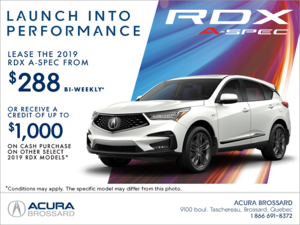 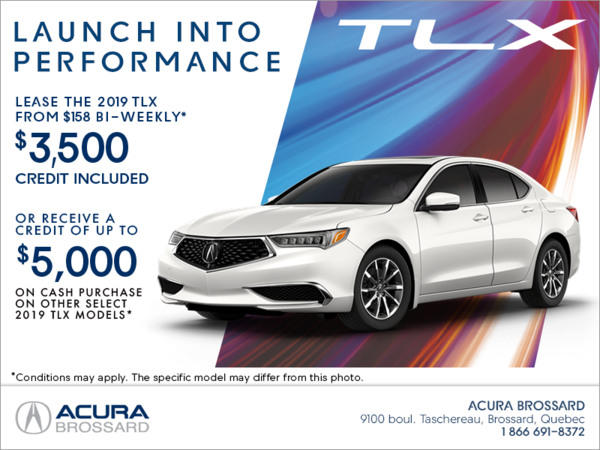 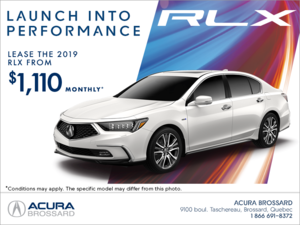 Lease the 2019 Acura TLX from $158 bi-weekly for up to 36 months with $4,500 down! 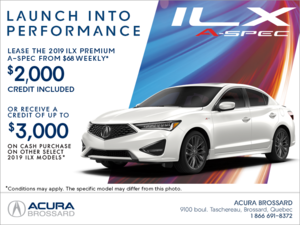 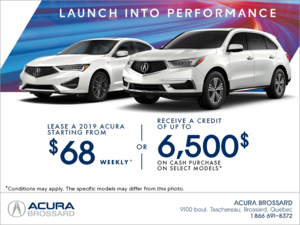 OR receive a credit of up to $5,000 on cash purchase on select 2019 TLX models. 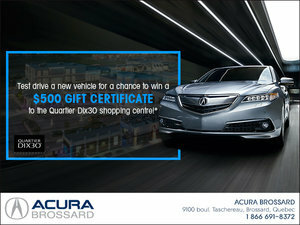 I wish to receive recalls, news and promotional emails from Acura Brossard. 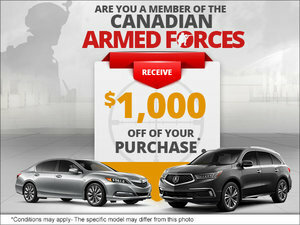 Are you in the Army?